Oil change upgrade s. Needed when mileage or a performance problem shows up. 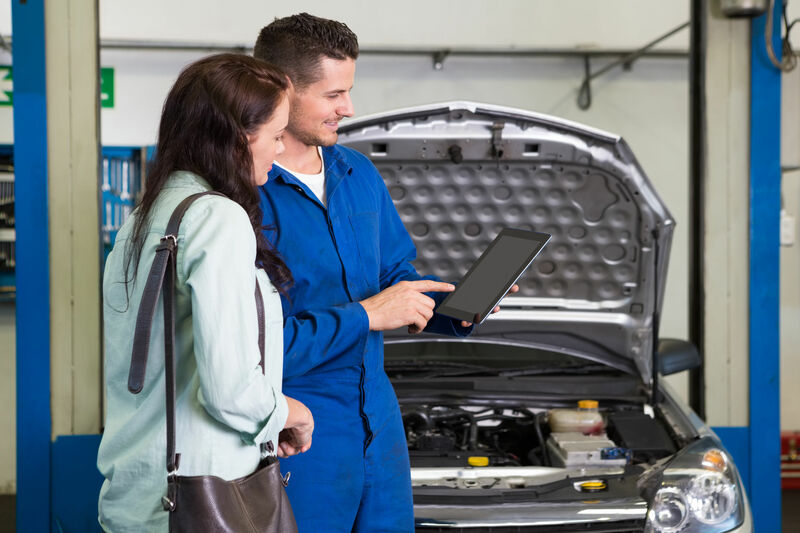 Just what is an oil change upgrade? It's an oil change where additives are added to synthetic oil to overcome, or prevent an engine or transmission problem the oil itself can't. You may select an upgrade to use its advantages to extent the dependability of a Hi-mileage vehicle. Mega Power's Worn Motor Treatment is an oil change upgrade additive that helps Hi- mileage and older vehicles gain a few more years of dependable service by its usage. Shown below. If you want products to keep older equipment going strong , avoid their costly new replacement expense - for many more years to come. You get that help here, too! If you add gas and oil to the car you can add these new problem-solving, keep-it-running products - to end your cars negative. If Driving and miles and wear causes your problems. You want to Just add this product, and have Driving be its fix. Ok then, this is how, and what to use to do so for to end oil burning, exhaust smells and smoke, tap, leak, loss performance and power, rough idle, and lousy economy. Three different cleaners - working in 3 different areas remove sticky tar-like residues that causes resistance to movement for pistons, bearings, valves, and gears. Anti-wear chemistry changes their rough, fast-wearing surfaces to a smooth, long wearing surfaces. A second anti-wear coating fills worn spaces and provides a friction-free surface for parts to push, pull, rub, roll, and slide on. With harmful condition chemically removed, wear problems go away - those caused by time, mileage and residue problems - those, mentioned above. If you read some of the descriptions on this site, you will see Mega Power is not a common, run-of-the-mill additive. DIRECTIONS WHEN USING The Mega Power Oil Change Upgrade Service Kit. Add Mega Power Gas Treatment to the fuel tank. Add the cleaner to the oil. And top motor cleaner additive to the air intake. A week later, during and oil change, add the flush to the dirty oil. Run the motor for 5 minutes. Stop motor. Remove the old oil and filter and replace with new. Add the MP Oil Conditioner and engine protector to the new oil. That's it! You just did an oil change upgrade. Enjoy the smoothness as you enjoy making your car last longer. 6 items shown. Shipped FedEx to your door in about 3 days. Includes Easy-to-follow Directions. Guarantee. Just $80 plus $15 s&h= $95 total. The picture shows what I feel is the best all around internal motor cleaner. That is the one we promote - detailed below. Most lube and tune places and part stores solvent cleaners because they make the most profit. So beware. Order this Mega Power Treatment. Mega Power is good for older motors. Read, My Bio, page to learn more on my expertise in all this. Because oil and fuel leave gooey, wear increasing deposits behind during oil changes – or just cannot be removed by draining dirty oil out. Using the directions below is made to do so. it is so good, I change my 3000 miles lube-and-oil change to 6000 mile replacement change intervals. The protection given extends oil-breakdown intervals to 6000 miles. [If a police, ambulance, fire truck, or tow truck. Where the motor is almost always running. Follow the MFT fluid/lube change recommendations. Our Guarantee. Order with confidence. Try it for ninety days. Free if not satisfied. we will refund you your cost back! DIRECTIONS WHEN USING The Mega Power Oil Change Service Kit. Just $80 plus $15 s&h= $95 total. Order this 6 item kit by calling 1 512 665 3388. Shipped to you home or business. Save more - below. 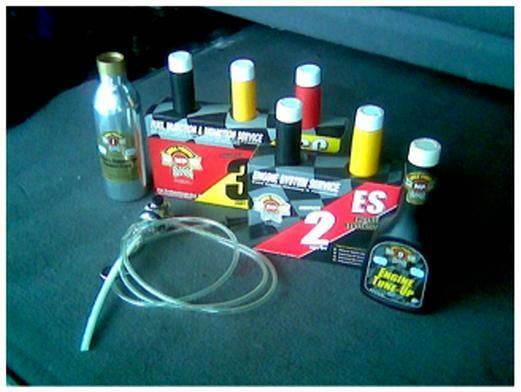 Order a Case of 8 kits, good for 8 oil changes, $240 +s&h $16. Mechanics price, $300 + FREE s&h. A free $12 gift I know you will love for mentioning this ad. Order Now! Mechanic discount on larger quantities. Visa M/C PayPal payment options. Shipping outside of us may be higher. I’ll let you know. Have your CC # Date code when ordering. Learn more on oil change upgrade.